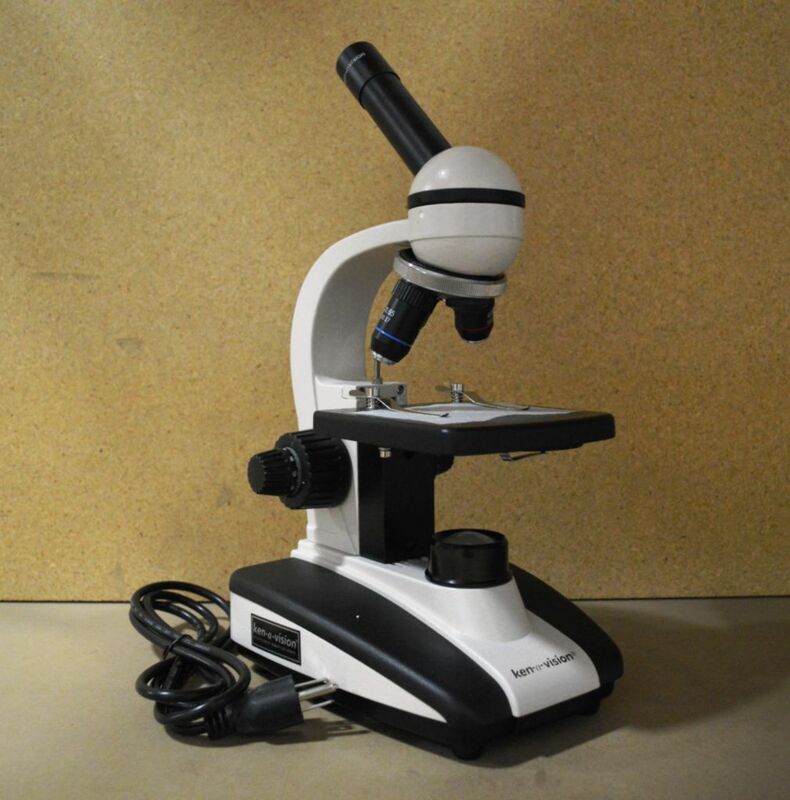 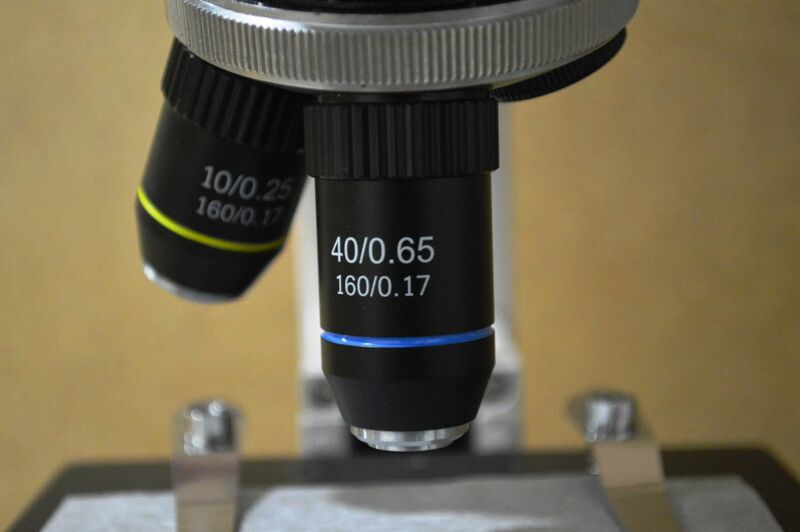 The comprehensive microscope is so versatile it allows you to transform your microscope. Simply add a different head, objective lens and mechanical stage with Abbe condenser to create a completely different microscope. 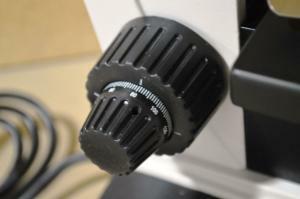 The contour metal base is covered with high-density plastic to prevent chipping under normal use.